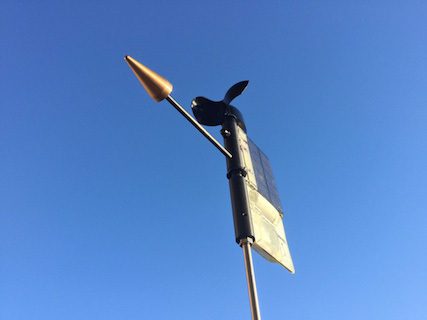 The SailTimer WindInstrument is completely wireless, no power of data lines, so the install is far simpler than for other marine wind vanes. 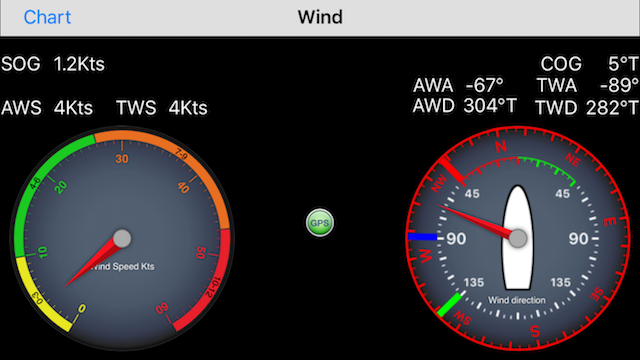 It is the first masthead anemometer with a digital compass built into the wind direction arrow so you get true wind direction even when docked or at anchor. It sends the wind data via bluetooth and is solar powered with 24 hour running. The WindInstrument if fully weather and waterproof (submersible) and has innovative wind cup blades design to maintain equal accuracy when sailing heeled over.